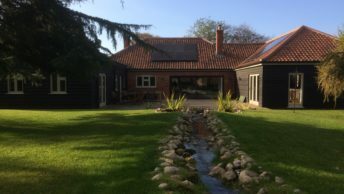 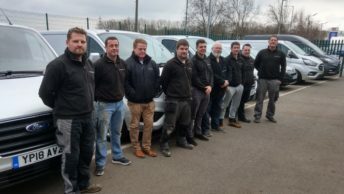 An 1800s cottage in rural Breckland, Norfolk, is benefitting from energy efficient heating and hot water, thanks to renewable heating experts, Finn Geotherm. 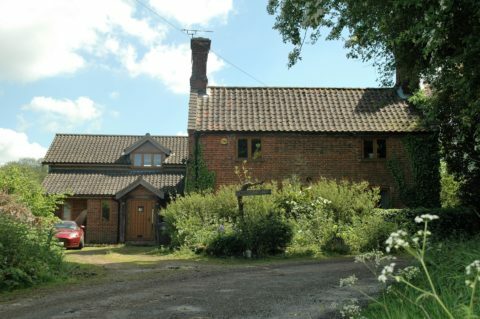 The five bedroom detached cottage has been renovated and extended by homeowner Clive Batchelor. 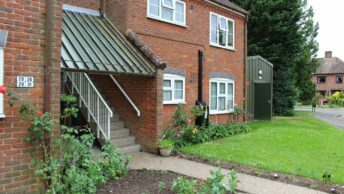 An oil-fired boiler was previously used to heat the family home but after researching ground source, Clive chose to upgrade the system to ensure the new and existing parts of the property were always warm throughout. 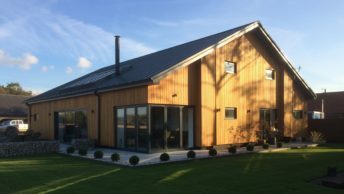 With 3.5 acres of land, the cottage was ideal for ground source so Finn Geotherm specified and installed two Lämpöässä Vsi 12 heat pumps working in tandem with a 300 litre thermal store. 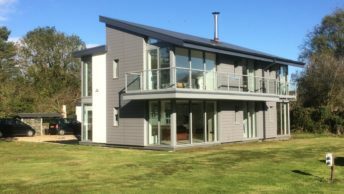 The new system provides all the home’s heating and hot water, running off a 1000 metre ground loop laid in the garden.